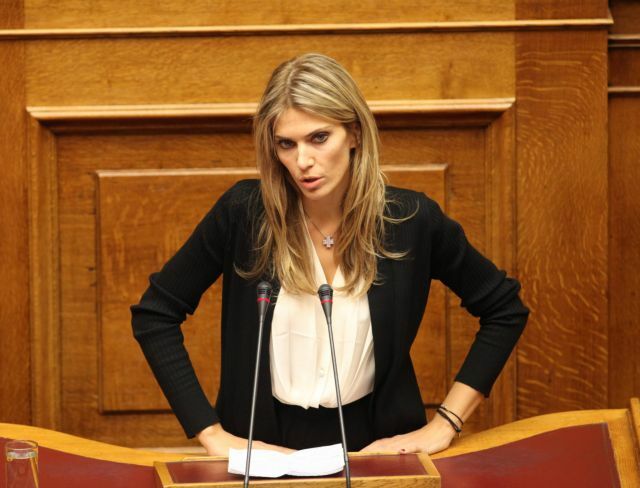 ‘Let me assure you that we fully support the Bank of Greece in performing its supervisory tasks in all cases in a way which fully respects the Statute of the ESCB and of the ECB and the SSM Regulation,’ Enri said in a letter to Movement for Change MEP Eva Kaili. The chair of the Supervisory Board of the European Central Bank (Single Supervisory Mechanism or SSM), Andrea Enri, has said that the ECB is ready to step in if necessary to defend the independence of eurozone central banks, including the Bank of Greece. Enri was responding to a letter from Movement for Change European Parliament member Eva Kaili, in which she expressed concerns over what she believes to be interventions of the Greek government. 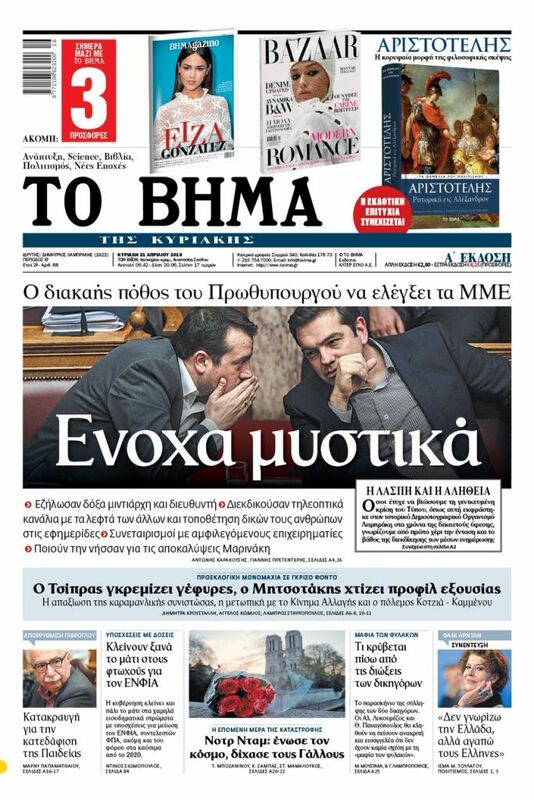 One should note the row between Bank of Greece Governor Yannis Stournaras and Alternate Health Minister Pavlos Polakis, who threatened to stage a sit-in at Stournaras’ office until he orders audits of specific loans that he enumerated. Polakis was outraged over reports that Stournaras has ordered an investigation of the terms of a loan to Polakis from Attica Bank. The Bank of Greece in an official statement denied there was such a probe. Stournaras then charged that Polakis illegally recorded the conversation when he telephoned the central banker to complain about the audit and to demand that others’ loans (such as those of political parties) be audited as well. Thank you for your letter, which was passed on to me by Mr Roberto Gualtieri, Chairman of the Committee on Economic and Monetary Affairs, accompanied by a cover letter dated 1 March 2019. In your letter, you made reference to questions to which my predecessor answered in a letter of 24 October 2016. With regard to your additional questions, let me reassure you that the independence of the central banks which constitute the European System of Central Banks (ESCB) and the competent authorities of the Single Supervisory Mechanism (SSM) is a matter of continuous concern to the European Central Bank (ECB), which stands ready to react decisively against threats to independence, when necessary. Our continued vigilance is required to uphold this principle. I therefore thank you for raising your concerns with me. Competent authorities are subject to accountability and transparency obligations and therefore do not act in isolation. However, when holding the supervisor to account, governments and parliaments are bound to respect the legal framework governing the discharge of accountability. Although ECB Banking Supervision does not comment on individual bank cases, let me assure you that we fully support the Bank of Greece in performing its supervisory tasks in all cases in a way which fully respects the Statute of the ESCB and of the ECB and the SSM Regulation.